Murphy's Law is book one in the Damaged Heroes series. I've loved all the books I've read from this author so I had to read this when I heard it was being rereleased. This is a Contemporary Romance where a rich guy and hardworking girl wind up falling in love. 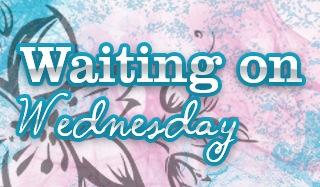 We start off the book meeting Seth Remington, he's a spoiled rich boy that really doesn't have a care in the world. His father winds up passing away and with a new rewrite in his will it delays giving Seth his fortune unless he works as a groom for a horse trainer named Katie Murphy for an entire season. I really expected to dislike Seth's character but he quickly threw himself into the work and actually enjoyed it. I appreciated that since I really expected him to slack off and stay until the day he was able to get his money. Katie Murphy is a workaholic, and it seems in this industry you have to be. She wasn't thrilled that she had to train a rookie during her racing season but with each day Seth because more and more invaluable to her and her stable. It was nice seeing them grow closer as they're working together and sharing in each other's joy when they win a race. Though I wasn't sure how their romance would be able to last with the way the will was written I held out hope it would all work out. 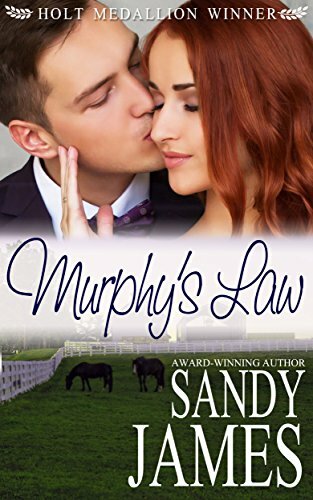 Murphy's Law is a sweet romance that will keep you turning the pages to see what happens next. I enjoyed seeing the duo work so hard together and their relationship blossom. The majority of the book revolves around the racetrack or stables so I will warn you if you're not interested in that type of thing you might not enjoy it. The good part of it is that since Seth is a newbie in this environment, we're learning along with him so you don't need to worry about anything going over your head. All in all, if you enjoy Contemporary Romance and/or like horses I think this book is right up your alley. I was worried this would turn out like that, but he really was quite the hard worker and enjoyed his tasks! <3 Thanks for writing it! It's probably something I'd enjoy even though I'm not at all horsey. Never much cared for the beasts. Reisz warmed me up to horses so I think I can deal with the horse talk... and this sounds so sweet! oh my goodness...I LOVE this setting. I have only read a couple books that involved horse racing, so I am so adding this to my list. I like the title. :) Sounds like a nice character driven story.